As we approach Holocaust Memorial Day (Sunday 27th January), our team in London has partnered with the National Holocaust Centre and Museum and Green Cave People to support a unique anti-hate project. Here, our Senior Strategist Diego Chicharro explains more. The internet is filled with holocaust denial, fake stories and conspiracy theories. You would think this is a niche phenomenon, perpetrated by a handful of trolls. But incredibly, little more than 70 years after the liberation of Auschwitz, two-thirds of the world's population don't know the Holocaust happened - or they deny it; and this proportion only goes up when it comes to younger, more connected generations, even though they are less likely to harbour anti-semitic views. 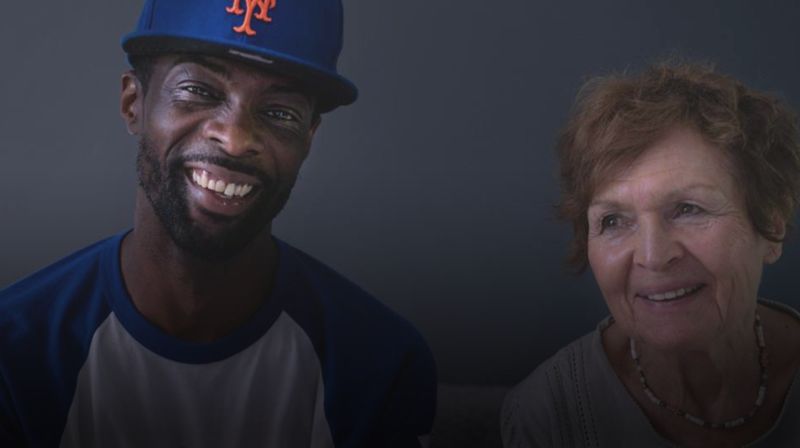 The activation started with a hip hop ‘documentary music video’, featuring Janine Webber, 86 and Kapoo, an American rapper, in which Janine’s story of survival is retold in a completely different way. At the heart of it, we found a story about good and evil, hope and despair that we knew young people could identify with. Our challenge was to use social media to get a young, desensitised and hard to reach audience involved in Janine’s story first hand, with a total budget of zero. Reddit, the self-proclaimed ‘front page of the internet’ is probably the most influential online community and where many of the conversations about the Holocaust, informative or toxic, start to spread. 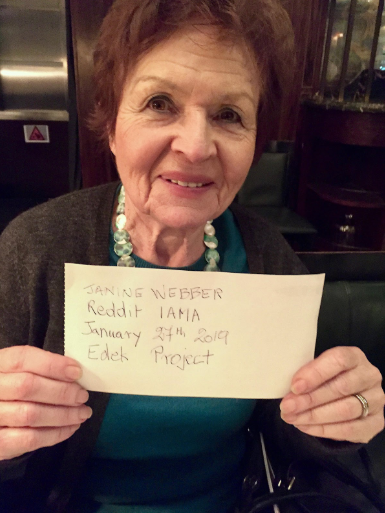 We managed to convince one of Reddit’s most popular subreddits (r/iAmA), which hosts 18.7 million subscribers around the world, to allow Janine and Kapoo to be live interviewed by the internet for an hour. This is a famous format called AMA or “Ask Me Anything” - frequently used by A-listers such as Bill Gates, Barack Obama and Tim Berners-Lee - that we believe would help young people connect with the Holocaust on a human level. In addition to this, we have been granted permission to crosspost the AMA to some of the biggest subreddits (with a combined following of 50+ million subscribers) and we are still seeking support from publishers that might want to help this AMA be a success. The internet can be a tremendously powerful tool for change and we believe it is our duty, as the world’s biggest social media agency, to use it for good when given the chance. Stay tuned to Reddit’s r/iAmA on Sunday at 7 pm GMT, see you all there. 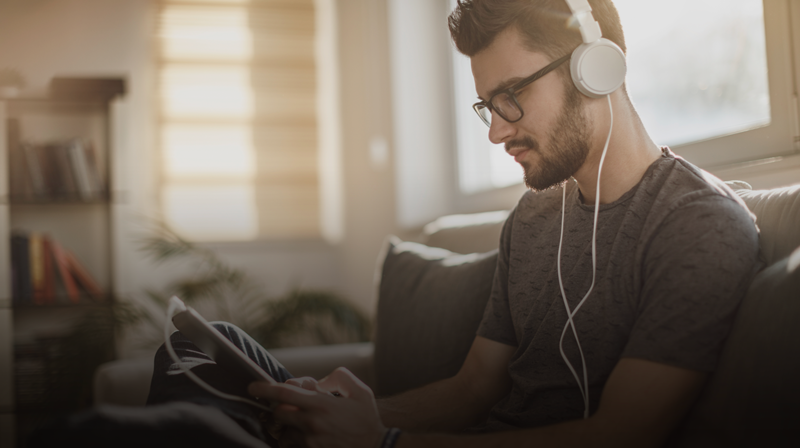 As part of our Digital in 2019 content series, Ryan Dubras examines how we in the UK are spending our time online and the trends brands need to know.